Bharat Ane Nenu hit screens last week, and looks like Mahesh Babu has a long overdue blockbuster here. 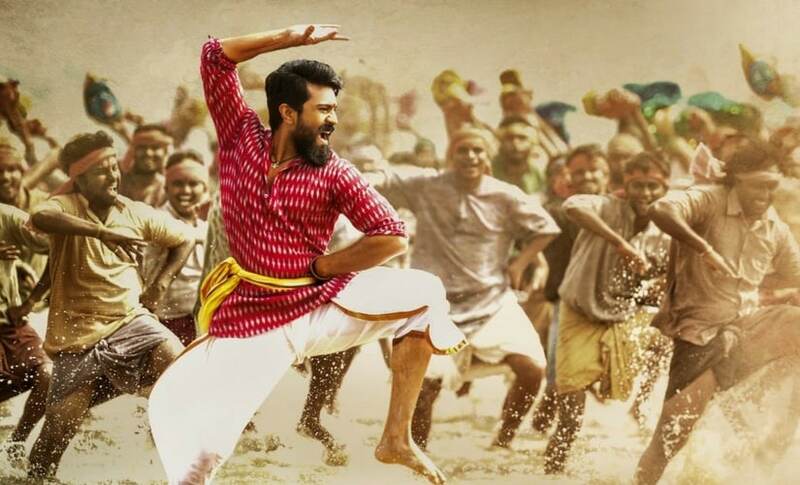 And this he does with a classic commercial potboiler reminding us of another hit from the Telugu industry this year — Rangasthalam. Bharat Ane Nenu and Rangasthalam have evidently chosen the same path. Both the films are classic examples of Telugu cinema's age old formula being revamped for new blockbusters. The film's crux is nothing we haven't seen before, yet we stay hooked. We easily sit through the three hours, thanks to how the story is just slightly altered and projected through the USP of the actors. Mahesh, in this case, sweeps you off your feet with his first time Chief Minister avatar. Rangasthalam too, which is otherwise a typical revenge movie, works because of Ram Charan's charisma and a smart screenplay. Trust these directors in revamping ordinary stories and delivering an engaging watch. Mahesh Babu in Bharat Ane Nenu/Image from Twitter. In recent times, experimental movies have finally kicked off in the Telugu industry with movies like Awe hitting screens earlier this year. But real box office success still seems to be with movies sticking to the blueprint of commercial cinema. One look at the Bharat Ane Nenu's teaser, and we have got it all. 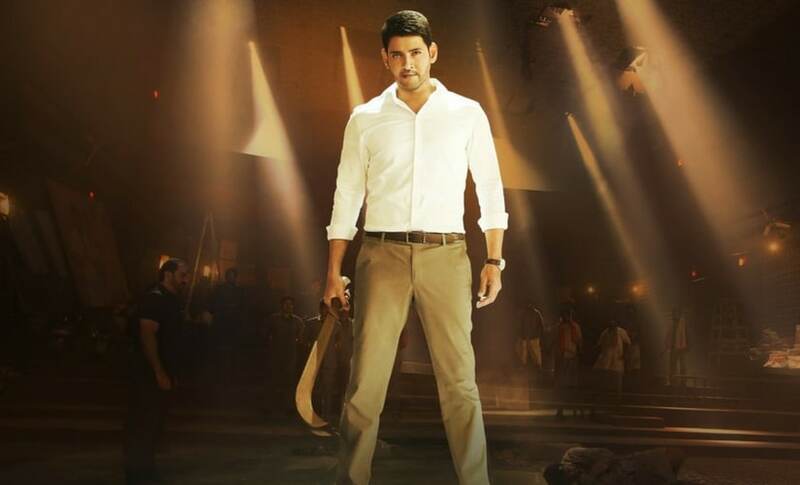 We know the film has a crowd pleaser in Mahesh who sets out to bring major changes in the system, fights corrupt politicians, falls for a middle class woman, and, of course, ends up dealing with a villain from his own party. Everything is pretty much given on a platter and there are no prices for guessing the plot. And yet, do we have a winner here? Looks like we do. Though there are parts where you're trying to put logic in front, Mahesh's unbelievably handsome personality distracts us. Rangasthalam's record breaking collection is another example of this. Director Sukumar brings new life to average revenge plots. He brings out the actor in Ram Charan, gives us plenty of rural essence, an addictive jukebox, and commendable scenes. All through this, the story remains the usual. Just like that, Koratala Siva impresses us with Bharat Ane Nenu. He uses Mahesh's subtle acting skills to present to us a political drama much like any other one. Siva mixes commercial cinema with content worth watching and there, we have a hit. Though this is not what we expect as critics, it explains what the audience are still looking for. Mainstream filmmakers are moving away from the 'high octane fight sequence climax' formula and are giving a rather subtle — or should we say — a sly end to these entertainers and getting an edge over others though the ultimate point is pretty much the same. Ram Charan in Rangasthalam/Image from Twitter. They still manage to get the edge, as we tend to love that adrenaline rush that these superstars give with their punch lines. When Mahesh lectures about leadership and gives us that one last speech, of course I was hooked and hooting. 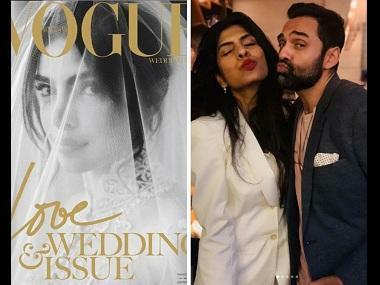 They make us sit up with their very sleek gestures on screen and their never ending style statement. Most of Rajinikanth's and Vijay's movies in the recent past are best examples of this, from Kabali to Mersal — again huge box office hits based on a routine crux. Eventually, when we heard or saw Mahesh in Bharat Ane Nenu's teasers, the first thing that came to our mind is Leader. Leader, for many of us, was really the last smart political drama that worked. The film was true to its genre, and trust Shekhar Kammula to put out a compelling story. Be it Rana's acting, or the very realistic screenplay, and even the music, everything about Leader worked for us when you say 'political film'. It's only natural to want to witness something like that on screen again. However, Bharat Ane Nenu doesn't follow suit. Being an ardent fan of Mahesh, watching him take up projects like Brahmotsavam and Spyder, while he can pull off a Khaleja and Athadu, was quite disappointing. So Bharat Ane Nenu was really the moment many of us anticipated for. But what happens when the movie plays out is quite surprising. Both Rangasthalam and Bharat Ane Nenu satisfy an average cinema goer to the maximum. They do not giving us anything new, yet they work out with elements more than one. Reminding us of how, at the end of the day, we enjoy our entertainers just the way they were in the past. With little to expect from the female leads and more to get carried away by the main man's charm and larger than life persona. So yes, every once in a while we witness a Pelli Choopulu, Fidaa, Ninnu Kori and even the National Award-winning The Ghazi Attack. But the star guns once again take the cake home with their mass following and their safest bet — commercial cinema with an inevitable twist. Mahesh Babu's Bharat Ane Nenu has already crossed the 100 crore mark and Rangasthalam, as we know it, is Telugu cinema's highest grosser after the Baahubali series with a collection of over 175 crores. Both speaking volumes of what existing story lines clubbed with smart direction and stars can result in.